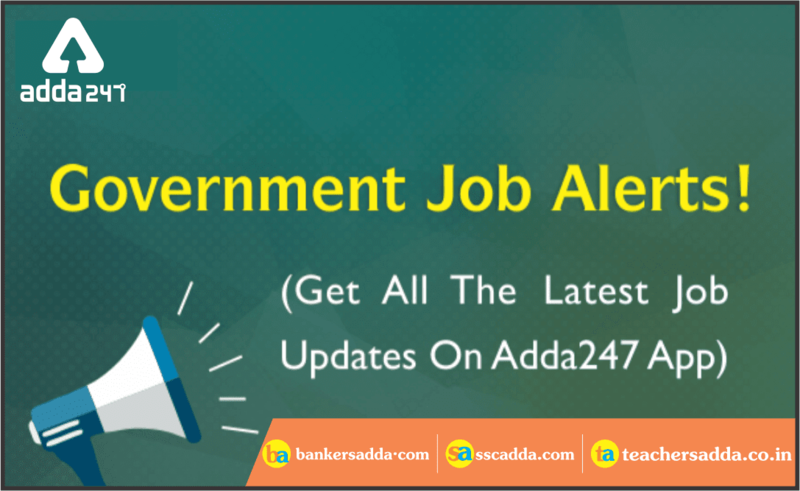 Directorate of Elementary Education (DEE), Assam has given an employment notification for the recruitment of Assistant Teacher (Lower & Upper Primary School) vacancies. The candidates have to deposit an amount of Rs. 200/- [Rs. 150/- for SC, ST(P), ST(H) candidates and free for BPL candidates] in the form of Indian Postal Order in the name of Director of Elementary Education, Assam, Kahilipara, Guwahati–19. The eligible candidates shall apply online in the official website of DEE, Assam, i.e. www.dee.assam.gov.in from 30/10/2018 to Midnight of 21/11/2018.